Smart mobile networks are expected to connect with more devices, handle more data, significantly reduce latency and bring new levels of reliability. 5G service has been designed to meet these needs by pooling bandwidth to boost speed and range. 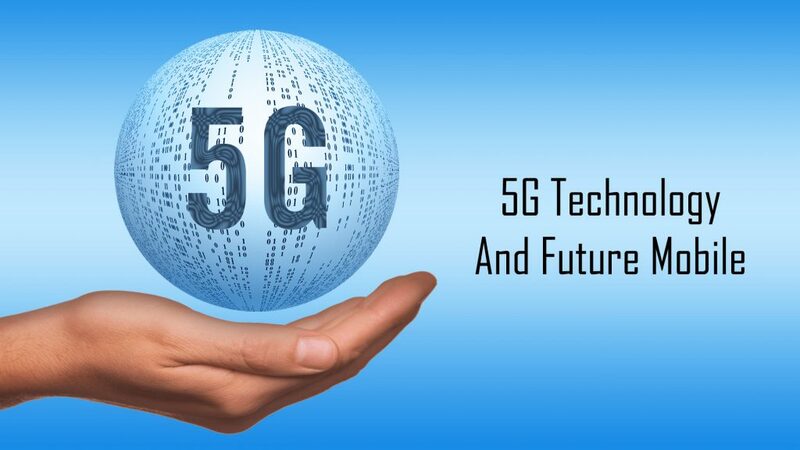 Rising demand of mobile data traffic volume with high speed, increasing dependency on machine to machine communication, rising demand for broadband services and large network coverage booming the market of 5G services. Energy- smart grid, connected pipeline and logistics, physical security, asset management. Automotive- road safety and traffic efficiency, intelligent navigation.